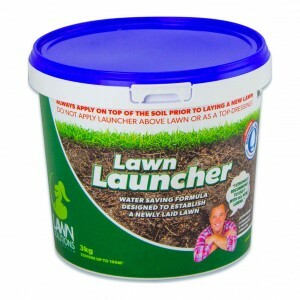 Whatever your lawn type, Lawn Launcher is the ideal starter fertiliser. Whether your lawn is a premium grass such as Sir Walter or a common lawn type, such as Couch, Buffalo, Kikuyu, Zoysia, Tall Fescue, Bluegrass or Ryegrass, the combination of high quality fertiliser and moisture magnets water crystals, will ensure a great start for your new lawn. 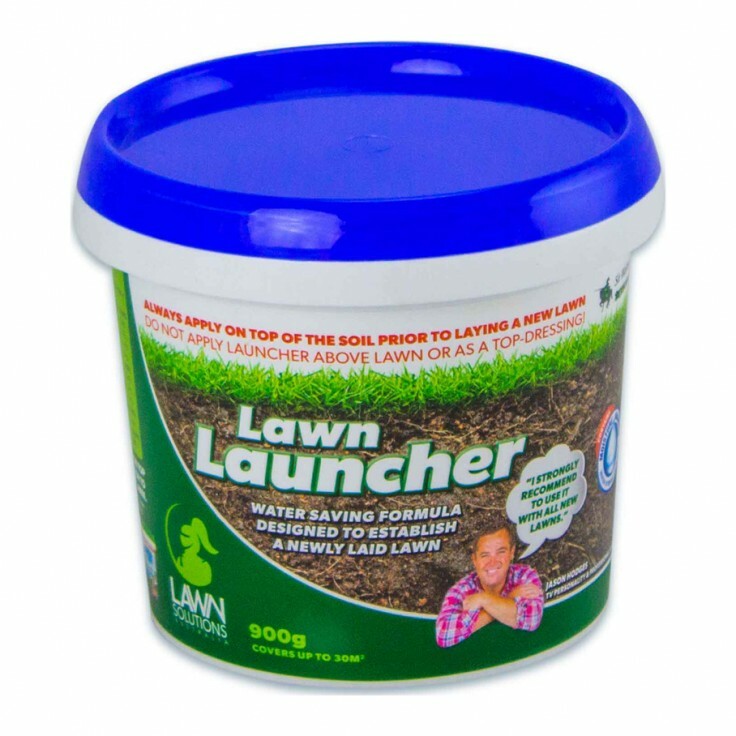 Lawn Launcher is perfect for newly laid lawns, when you're establishing a new lawn from seed or when you're planting out a new garden. It is available in this size or a 3kg bucket, depending upon your requirements. 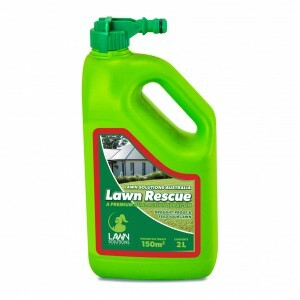 Note: this product should not be used directly on the turf, it is designed to be applied to the soil prior to the lawn being installed. If you'd like a fertiliser that can be applied to existing turf, then please look at Sir Walter Fertiliser.